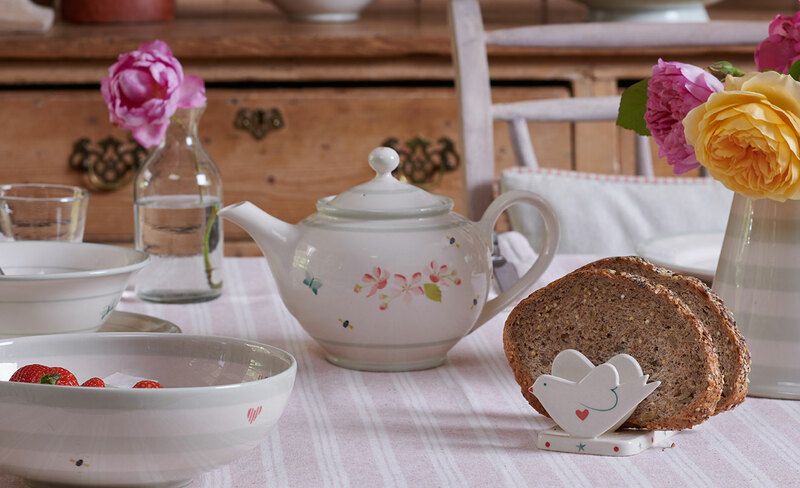 Our teapots are wonderful to use for a tea party and make a beautiful gift. 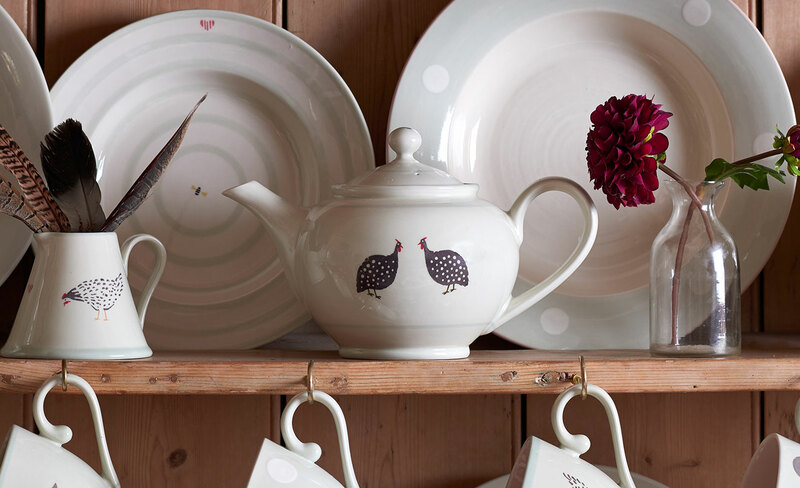 Hand-painted in our most iconic designs there is a teapot shape and size for any occasion. 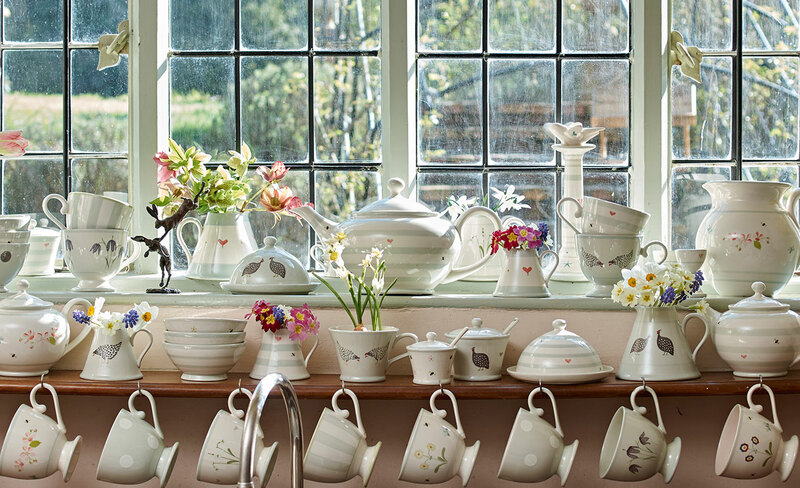 Explore our collection of handmade teapots.